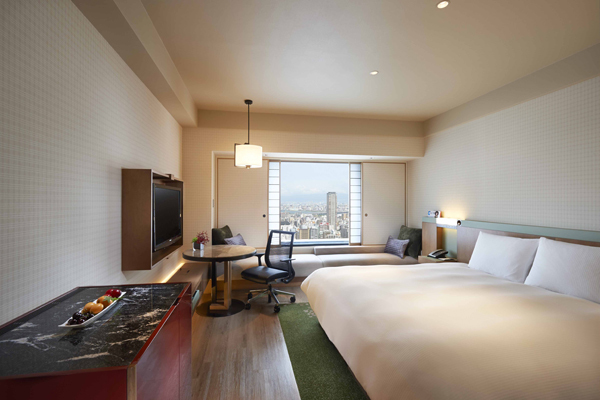 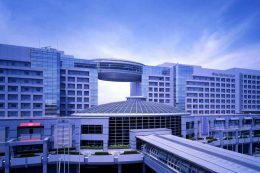 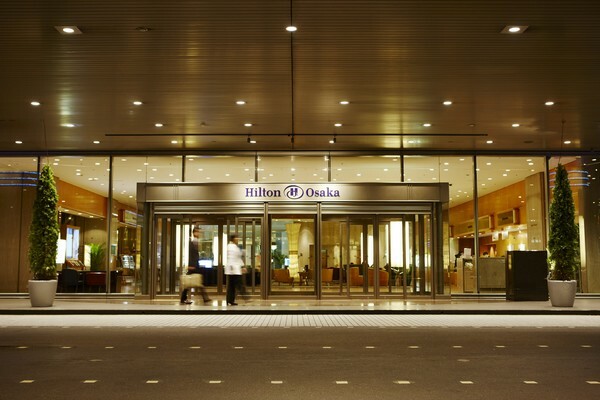 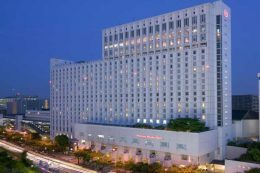 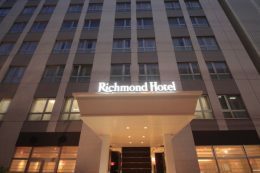 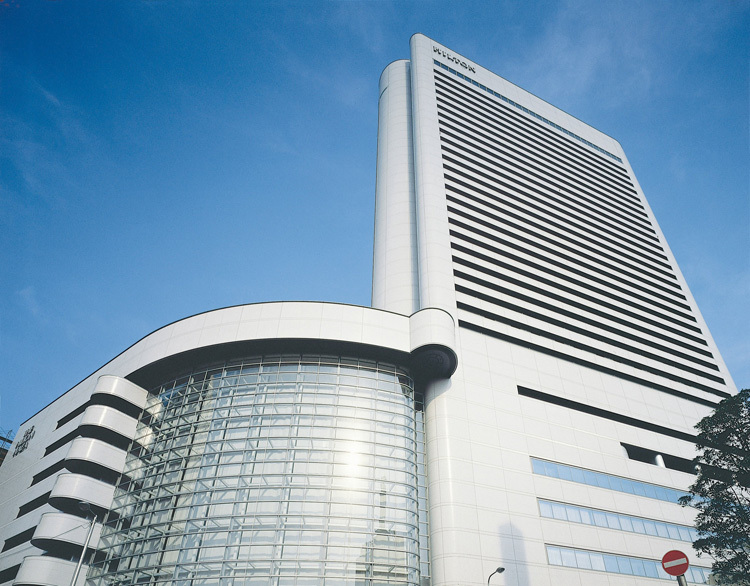 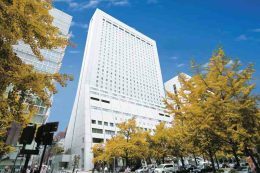 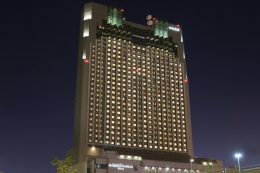 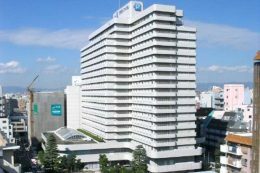 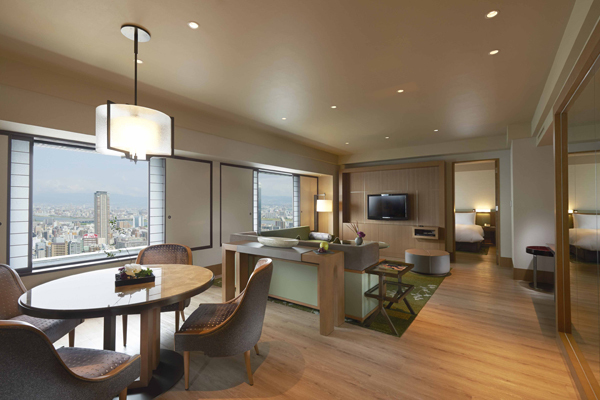 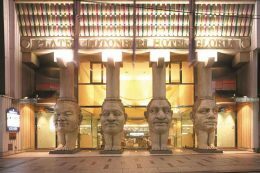 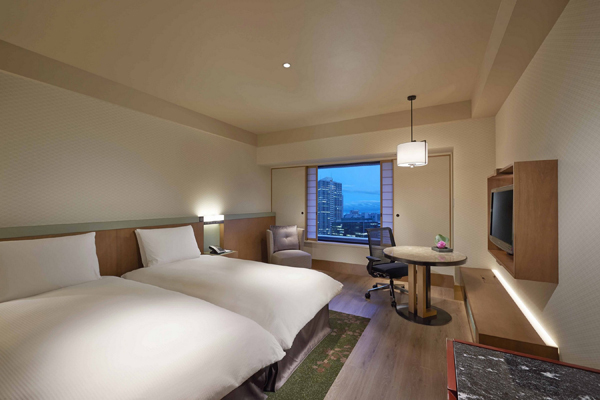 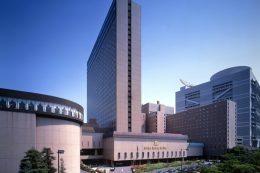 Located in the vibrant and exciting heart of Osaka's commercial, shopping and entertainment district, right across the street from the city's main station and newly-built Grand Front Osaka shopping mall, the Hilton Osaka hotel is ideally situated for both business and leisure travelers. 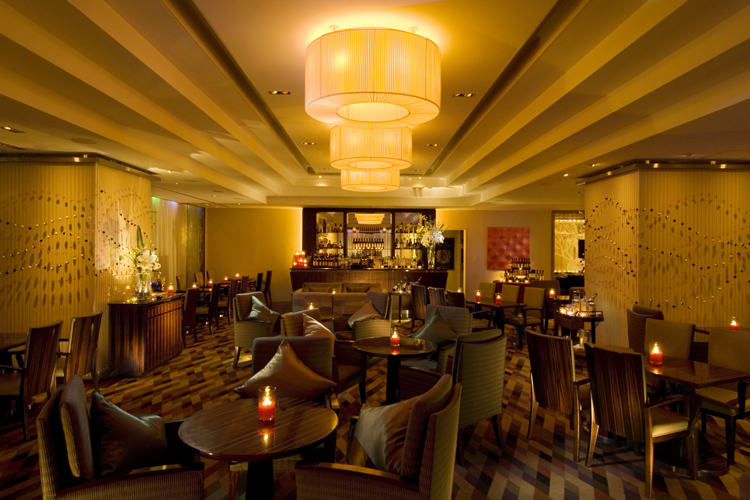 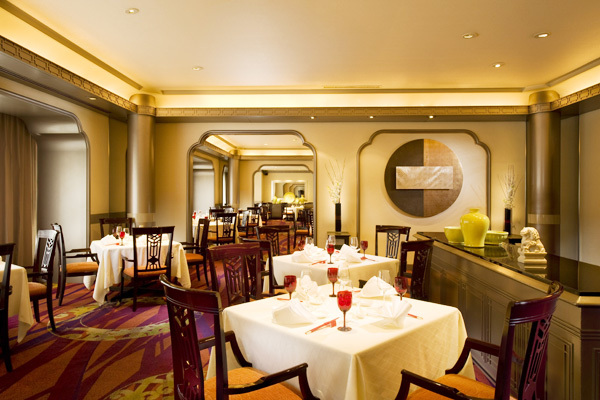 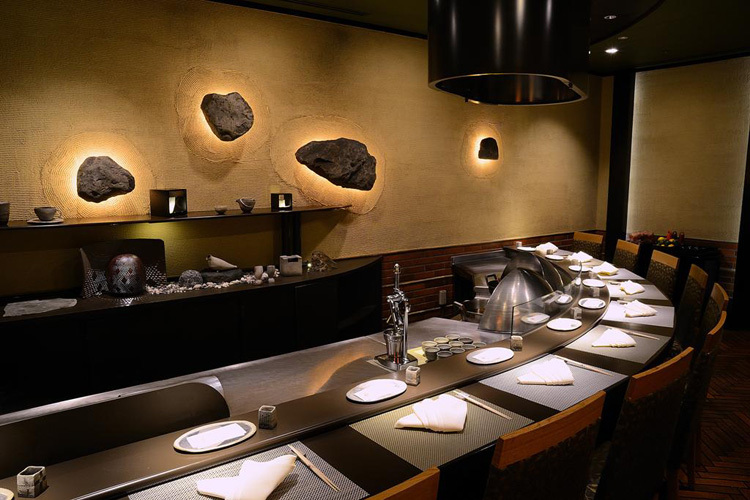 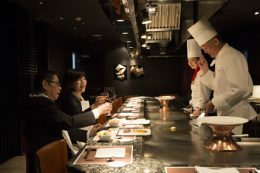 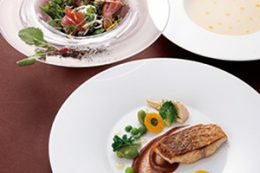 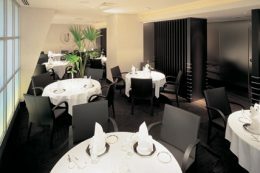 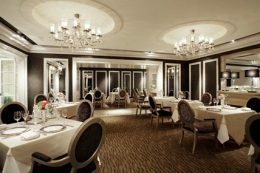 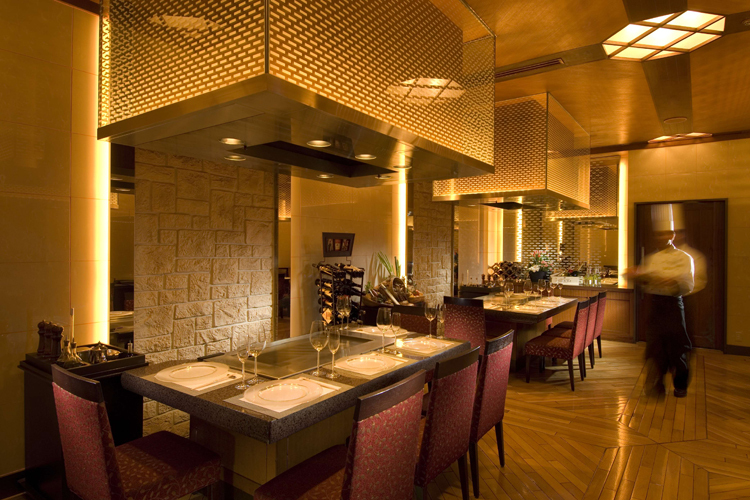 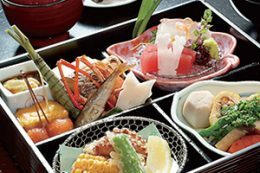 Hilton Osaka offers "Halal Wagyu & Teppanyaki" at 3F floor Japanese Restaurant "Genji". 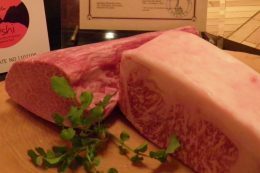 Come and enjoy deliciouse Japanese beef brand "USHI" which is Halal certificated by "Japan Isramic Trust". 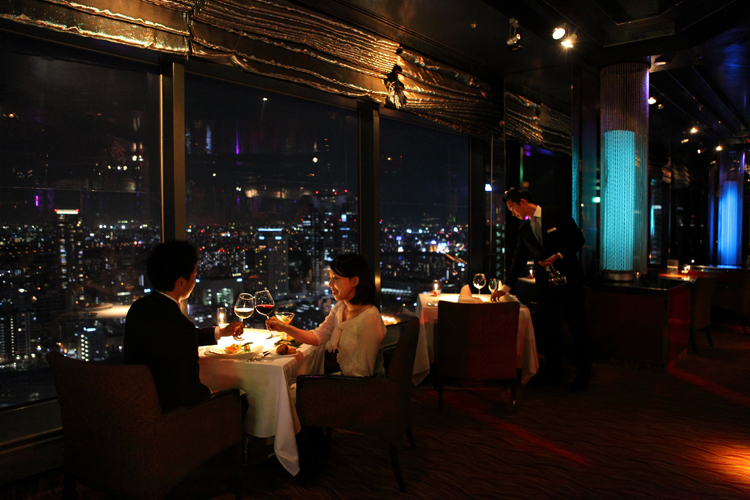 Please ask special arrangement for Sushi, Kaiseki, and Tempura.